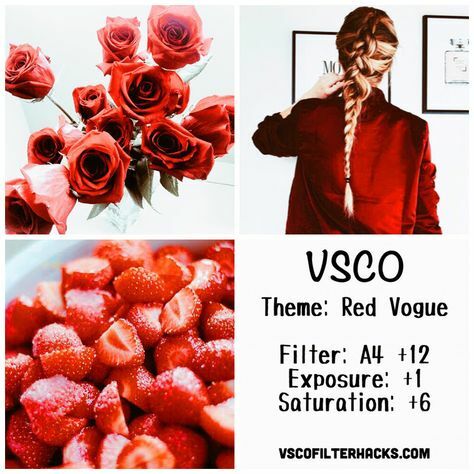 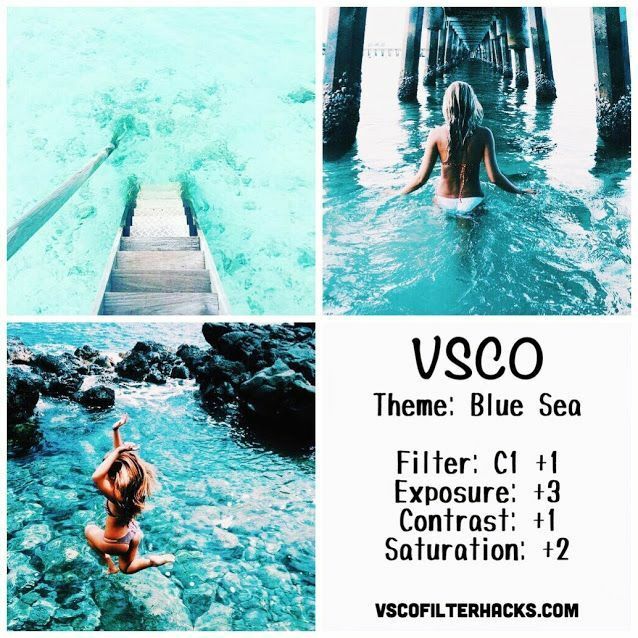 If you guys aren’t familiar with VSCO, it’s an editing app where you can add an company made VSCO filter and change the brightness, contrast, exposure to your taste. 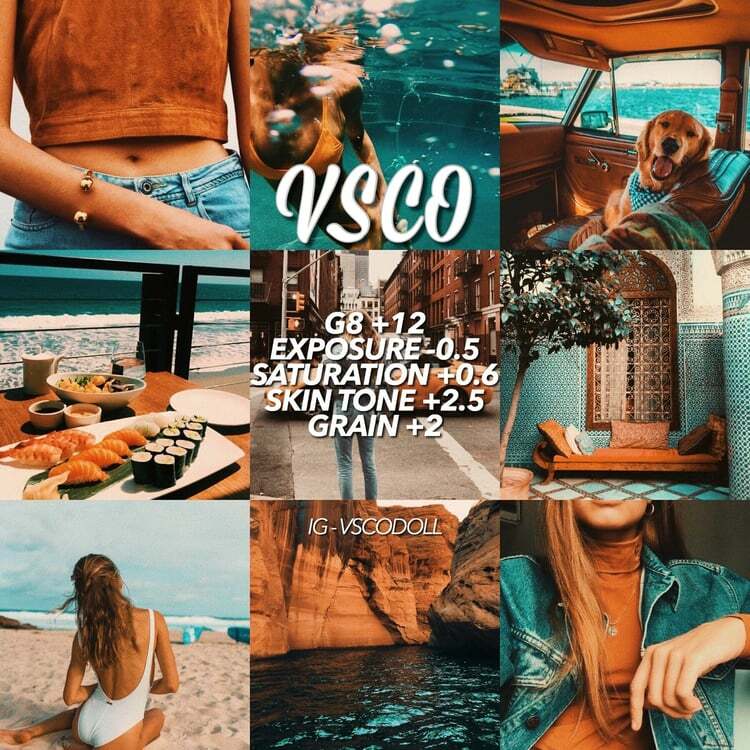 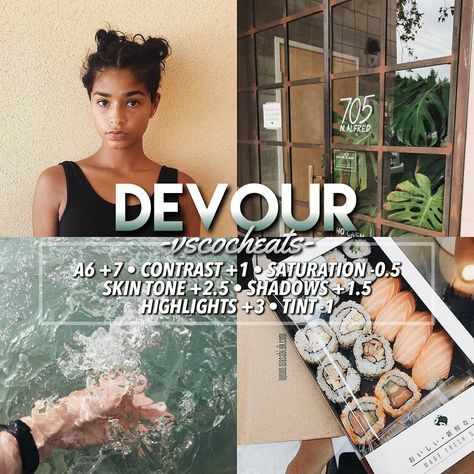 It’s only an editing app, and yes, it’s free; they did recently introduce VSCO X which is a paid subscription to get a ton of more company made filters, but it doesn’t limit you. 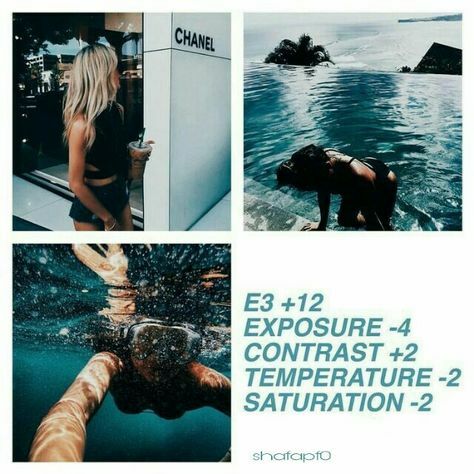 If you follow these formulas, you’ll get nicely edited photos each time you use it. 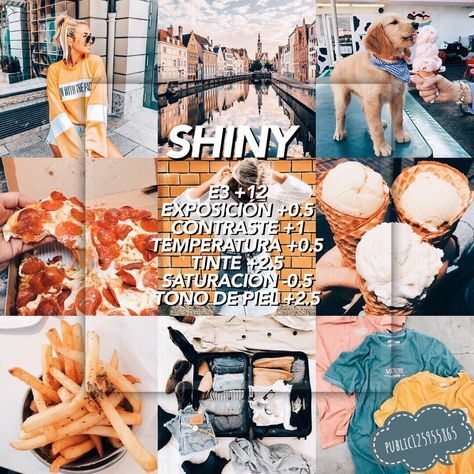 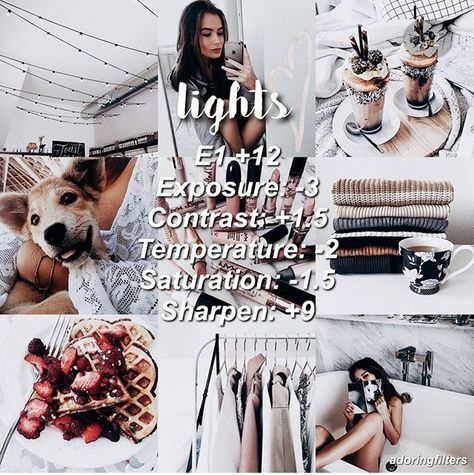 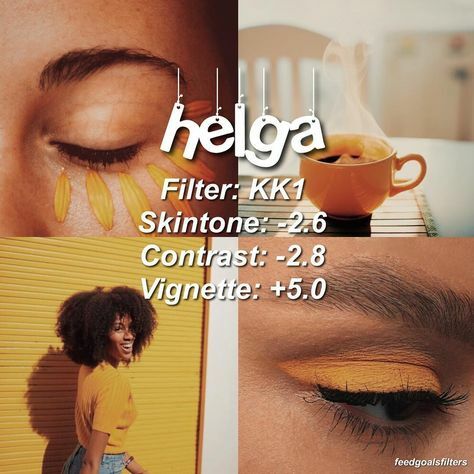 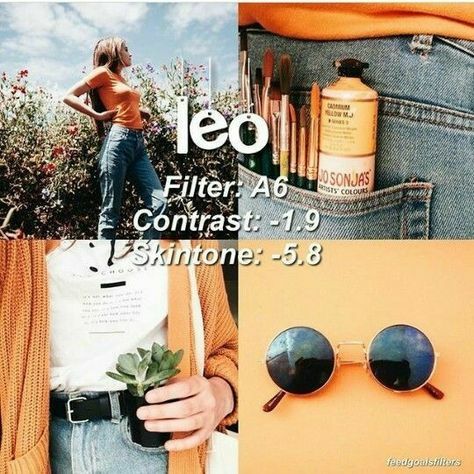 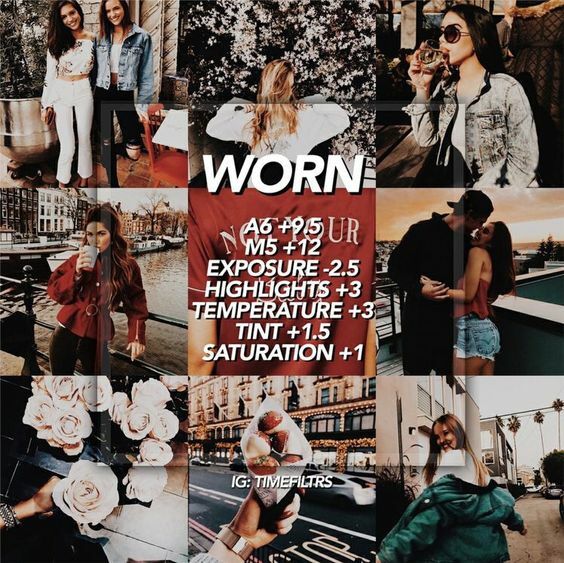 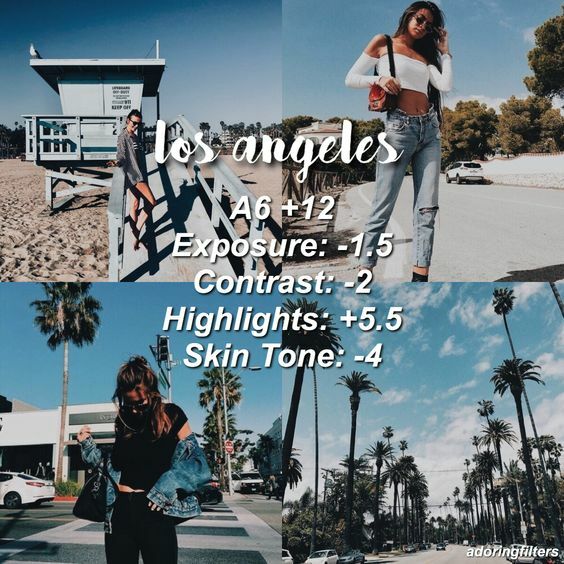 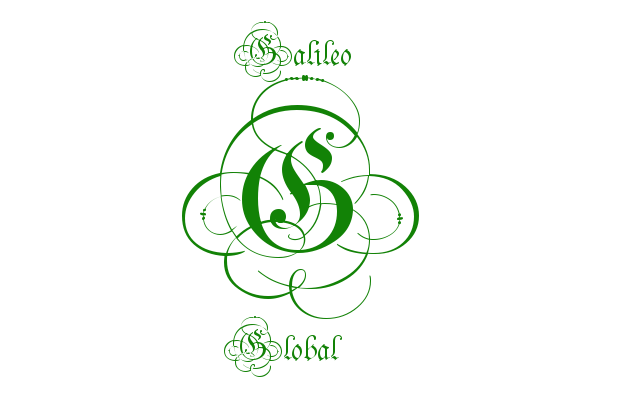 If you repeat this editing style and post it, you’ll maintain what is known as aesthetic, which is the an simular editing style on different photos.